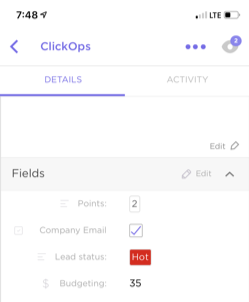 Gain insight into how your team's custom fields are being used with reports. This data can be found within the Reports Page, and is accessible to teams on the Unlimited Plan. Use custom field values to calculate sums, averages, and show field ranges for any number-based custom field column. The day you choose for the start of your work week (Sunday or Monday) in the web app will now reflect on your mobile device! 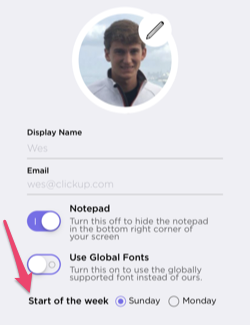 On your iOS (Android coming soon) device, you now have access to all of those amazing custom fields you create in the web app!